Not a year goes by without a tourist walking into the Venice Ghetto asking where the concentration camps are or were. This question, unfortunately, reflects a lack of understanding as to why the Venice Ghetto was founded on March 29, 1516 and maintained for centuries–all of which had nothing to do with the Holocaust. That is not to say that the Venice Ghetto was not involved in the Holocaust. It was decimated by the Nazis in 1943 when most of its inhabitants perished in the Auschwitz concentration camp. It never recovered until this very day when only 20 Jews now live in the Ghetto itself. Two memorials, The Last Train and The Holocaust Memorial Wall, situated in the Ghetto Square bear witness to this tragedy. The distinction between the two types of ghettos is important. The Nazi Ghetto was set up as an interim solution to the ”final solution’, the other as a means of segregating a group whose values were deemed harmful or dangerous to the common good. Members of my family who managed to survive the first kind of Ghetto reported a litany of horror stories about their experiences. My mother watched from the woods as the Kovno Ghetto in Lithuania was liquidated. 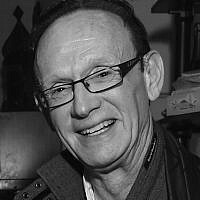 My uncle was lucky enough to escape the Lida Ghetto in Belarus before it too suffered the same fate. Obviously, no redeeming features will ever be reported from this type of ghetto. The Venice type of ghetto, for all it’s negatives, those of density, segregation and restrictions, did have a positive side to it. It provided protection, business opportunities and amazingly enough, a sense of community. 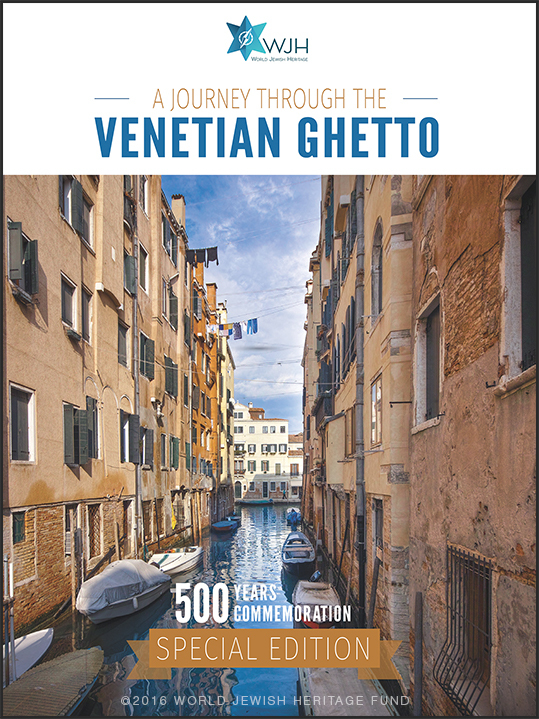 In an effort to close the gap between the misconception and reality of what the Venice Ghetto is and what it represents, the city of Venice has embarked on a year long program of events to mark the quincentennial of its founding. 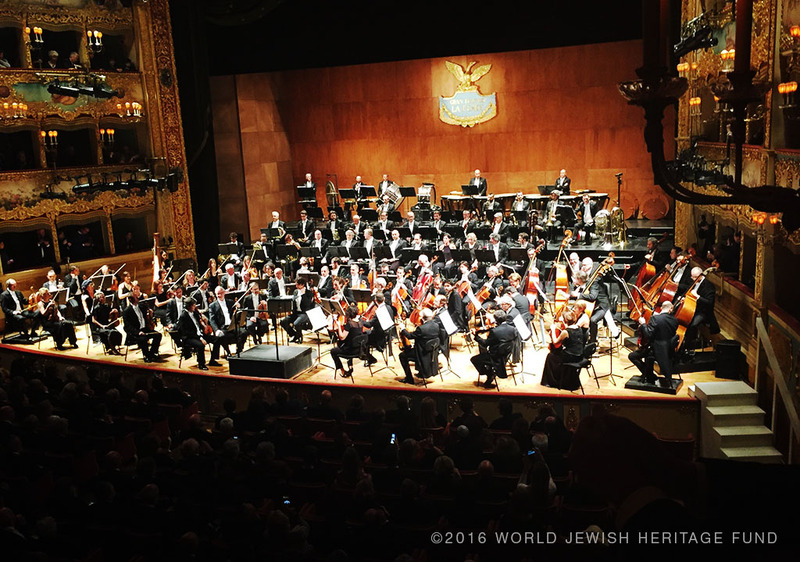 It was kicked off nearly a month ago by an opening ceremony at the Fenice Opera House attended by local, national, and international dignitaries. I was fortunate enough to wrangle an invitation to this event as well as the launch earlier that day of an important book called The Venice Synagogues. It was written by Umberto Fortis, professor of Italian literature, coordinated by Toto Bergamo Rossi, Head of the Venetian Heritage Council, and published by Assouline Books, a prestigious book publisher. 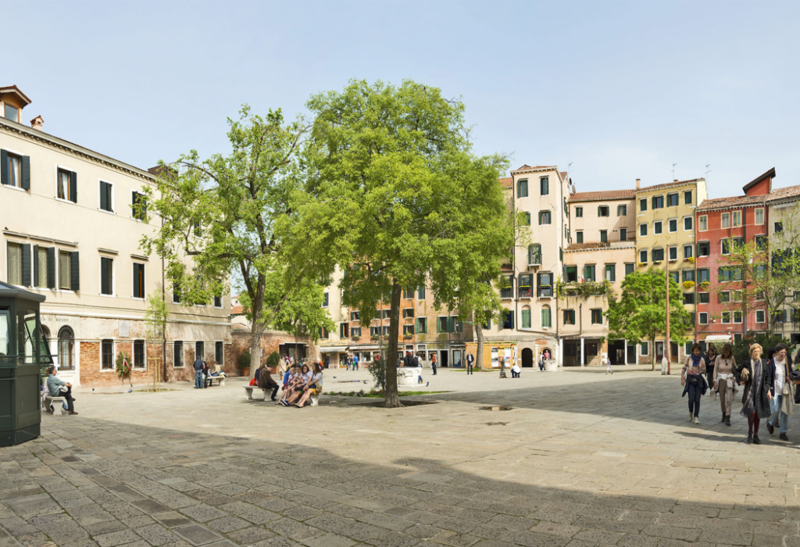 The book describes in rich and glorious detail five important synagogues of the Venetian Ghetto and stands as a symbol of the rich Jewish culture which blossomed regardless of, or despite the hardships imposed on the Ghetto Jews. When I leafed through this book I definitely had the sense that Jews in the Venice Ghetto were thriving, and that Jewish culture was flourishing, unlike the Nazi Ghetto where Jews were being killed and their cultural heritage was being erased. Rossi was quite right in describing this hand-bound book ‘as not just another high end collectible but as a work of art’. 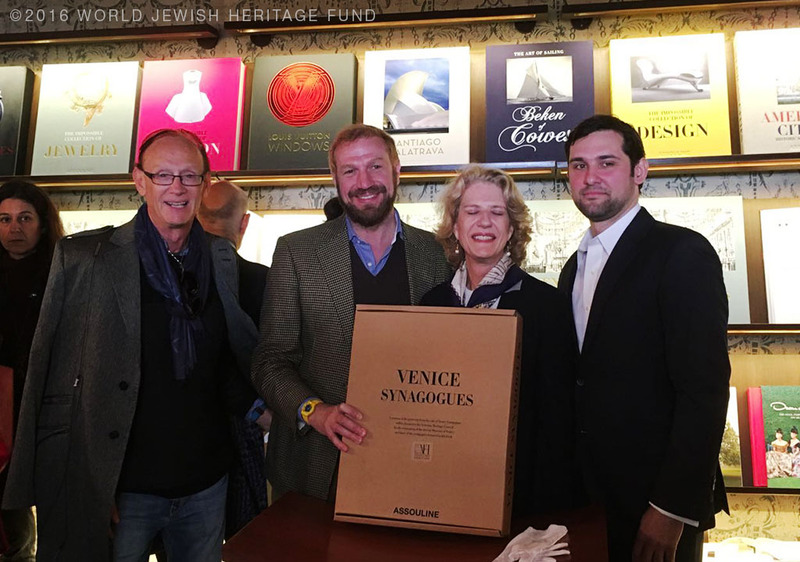 Kudos to Assoulin Publishing who is contributing half of the proceeds to the Venice’s synagogue restoration project which, unfortunately, is still short of the 8 million dollars it needs to begin. Thus, the central existential issue for Jews through the centuries, whether we are discussing medieval Venice, Nazi Germany or modern-day Islamic countries is simply an issue of cohabitation, the problem of living together with Jews in the same neighborhood, city, or country. What we see in common between the Venetians, Nazis, and Islamists is enmity and intolerance; there are individuals, groups, and, sometimes, nations who react, sometimes violently, to the idea of sharing the same urban space with Jews. It is inconsistent with their worldview to tolerate the presence of a group with a belief system somewhat different than their own. The answer to discrimination and hatred is to educate. And what better place to start this education than the place where it all started-The Venice Ghetto. That is why today my organization, the World Jewish Heritage Fund, is releasing for free an ebook about the year long commemoration of the Venice Ghetto. To do this, we have created the first ever interactive digital travel book about the ghetto, which gives you access to key sites, events, trails, guides, and tours – all at the click of a button. We hope that giving people access to the story of the Venice Ghetto, we can prevent other Ghettos from being created-for Jews and non Jews alike. Ronald Lauder, president of the World Jewish Congress, said it best at the commemoration when he stated, “when you face the past with complete honesty, you actually create a much better future – for your children, for your country, and for all people.” Amen! 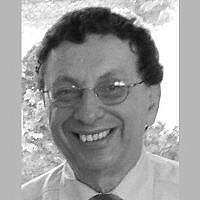 Jack Gottlieb, founder and president of the World Jewish Heritage Fund, is an American businessman highly involved in philanthropic causes, who spends most of his time in Israel these days.